L-Carnitine is an amino acid that normally attracts water which can cause it to deteriorate rapidly. We use a tartrate form to help ensure that this product maintains stability and full potency. Suggested Use: 1 tablet / 1 or 2 times daily. 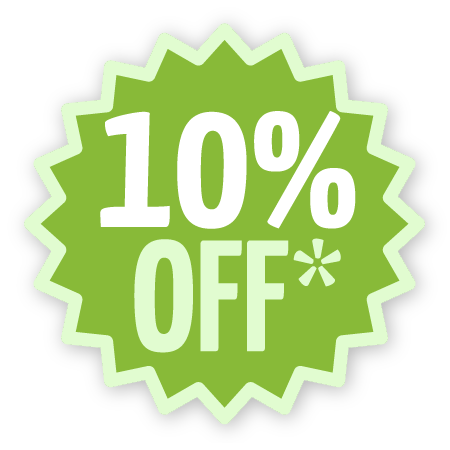 L-carnitine is the first thing that comes to mind when talking about fat burning which is absolutely correct as it is one of the most effective supplements that helps fat burning. This amazing nutrient is an excellent energy producer. L-Carnitine supplement adds extra strength to the muscles for effective training. If you have had little energy to do a workout for several hours, you should definitely try L-carnitine. L-carnitine is a very important nutrient for our body. It is not vitamin because the human body is able to produce it but even a healthy human body needs lot of vitamins and minerals at high doses to do so. The daily amount is between 500 and 2500 mg.
L-carnitine is safe to use. Even at extreme high doses you will have no side effects. Carnitine is an amino acid produced by the body from amino acids lysine and methionine. In this biosynthesis the co-factors are ascorbic acids, niacin, pyridoxin and iron. More specifically, six factors are needed to produce L-carnitine synthesis: lysine, methionine, iron, niacin, B6 and vitamin C. If there is insufficient amount of factors, the body can not produce enough carnitine. Carnitine is a very important essential nutrient which is an amino acid derivative and does not belong to the building blocks of proteins. They can be found in both the heart and skeletal muscles. The backbone of L-carnitine molecules is formed by amino acid lysine. 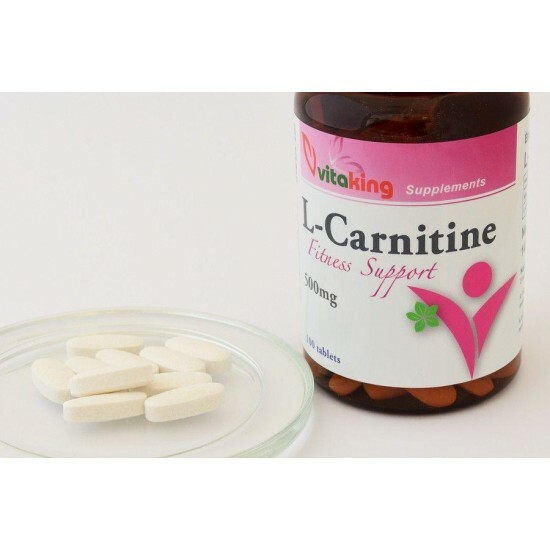 Since carnitine is the basis of the fatty acid transport system, the energy in the fats can only be used through it, therefore L-carnitine is necessary to convert fat into energy. In the absence of L-carnitine, fatty acid decomposition can not function. L-carnitine provides energy to the body thanks to the fatty acid decomposition, thus enhancing stamina, delaying fatigue and helping to normalize the heart. 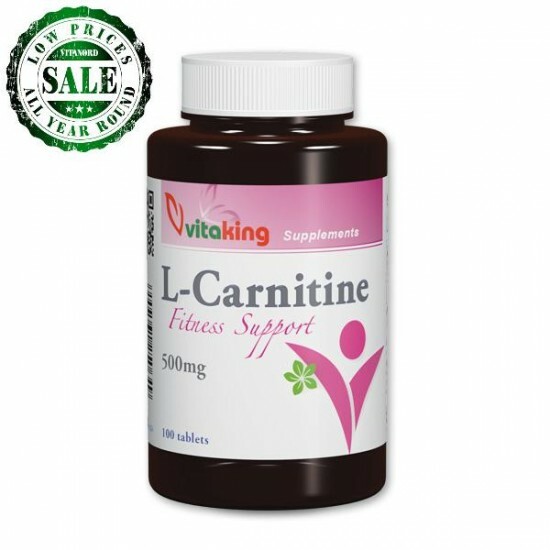 Since L-carnitine is involved in fat digestion, it contributes to the reduction of high blood lipid levels. In addition, it also plays a role in controlling the level of ammonium in the blood. L-carnitine improves the oxygen supply of the muscles, preventing accumulation of lactic acid in the muscles. Anti-catabolic, protects muscle proteins. The consumption of L-carnitine is extremely useful not only for athletes but also for those doing heavy physical jobs. L-Carnitine accelerates the burning of fats, thereby releasing energy, thus improving stamina and physical performance. We would not think, but in the case of physical and mental strain the need for L-carnitine is growing. The additional intake of L-carnitine improves the maximum aerobic performance and promotes glycogen-saving in the long-lasting, higher load. For those who are active competitors, “indispensable” is the L-carnitine supplement. Especially for bodybuilders with fat burning plays a major role in the competition preparation, as L-carnitine not only supports fat burning but also prevents fat deposits. L-carnitine helps regenerate after exercise; Relieves muscle tissue injuries. It enhances aerobic metabolism and increases aerobic capacity. It saves the glycogen stores. It absorbs the acids that are formed during metabolism, which is very important because, in case of deficiency, the acids are stored in the fat tissue, making it difficult for us to cure the weight loss. Reduces the body’s nutritional needs. If you have low L-carnitine levels, your body’s nutritional needs are growing, which is also unfortunate for dieting. WHAT IS THE REQUIRED AMOUNT? The L-carnitine produced by the body is insufficient for us to carry out the energy-producing processes optimally. That is why you need supplementation. In terms of its dosage, the required daily amount is 1000-3000 mg. In the case of daily consumption of around 4000 mg, you may get fishy smell. It has no harmful effects on the health, it is simply unpleasant but disappears by reducing the amount.